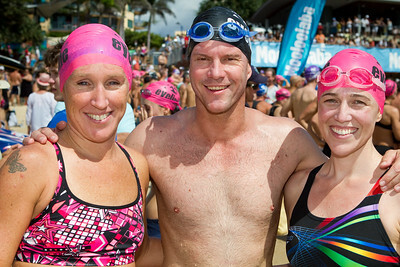 Group Portraits & random photos from the Mooloolaba Ocean Swim, ITU World Cup events and the main Mooloolaba Triathlon. 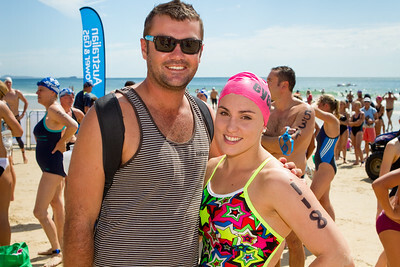 The copyright watermark does not show on purchased downloads, prints, or any other merchandise. 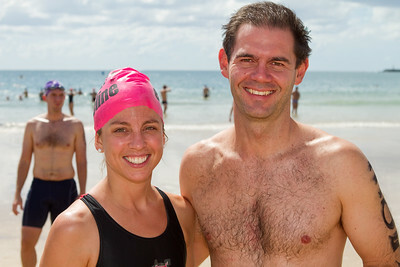 If you would like the colour or brightness of any photo changed or improved before ordering, feel free to email me at disci7 AT gmail dot com. 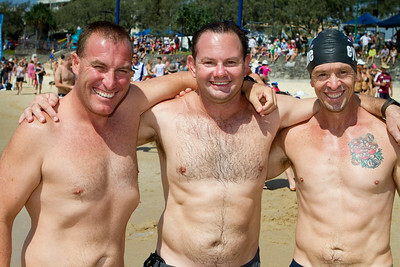 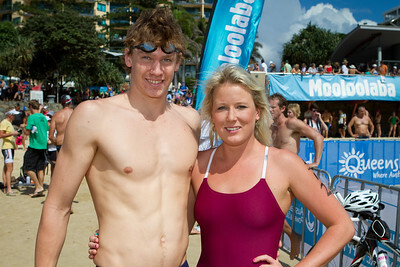 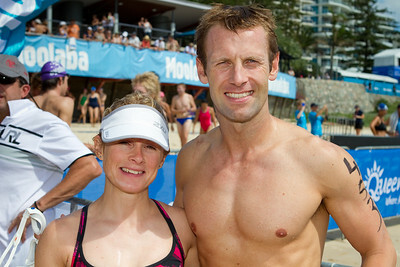 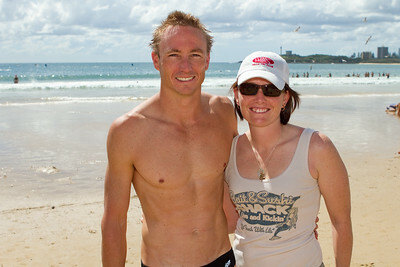 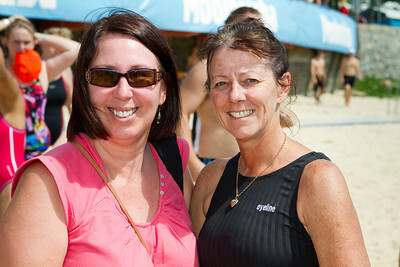 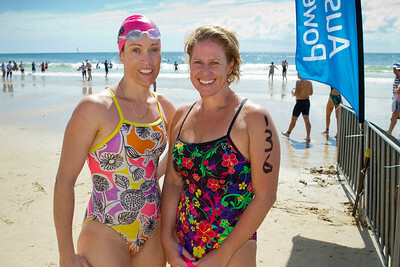 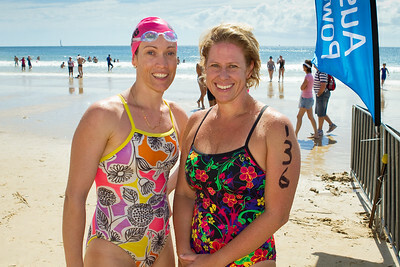 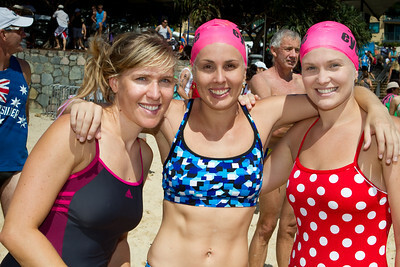 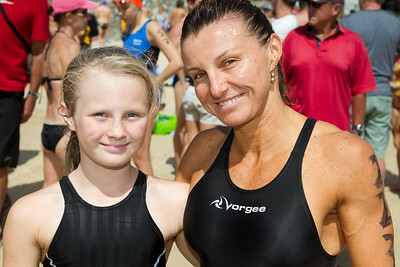 The first 19 group portraits are also included at the start of the Mooloolaba Ocean Swim gallery, here: http://smu.gs/f7v3BE. 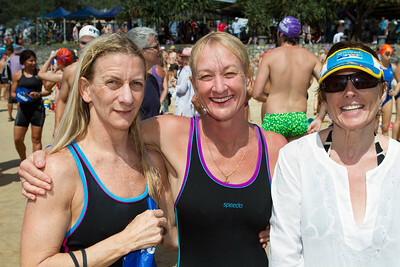 Group Portraits - Mooloolaba Ocean Swim, 26 March 2011, Sunshine Coast, Queensland, Australia. 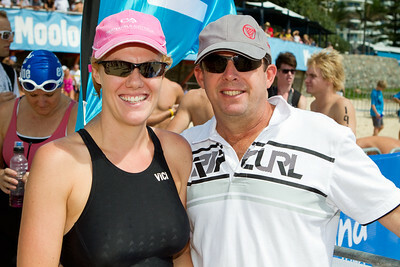 Photos by Des Thureson.